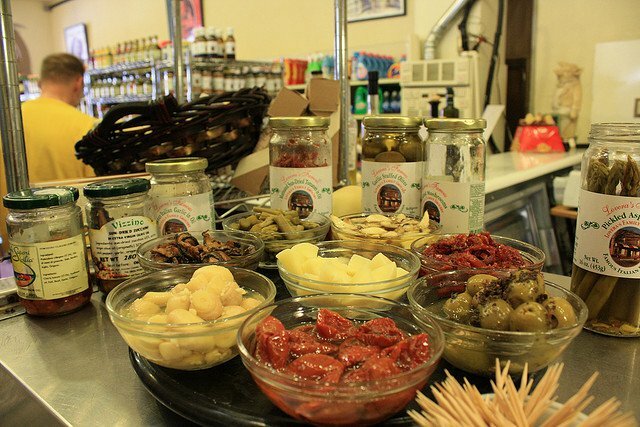 Lovera's Italian Grocery in Krebs is just the place to go for those hard-to-find specialty foods. 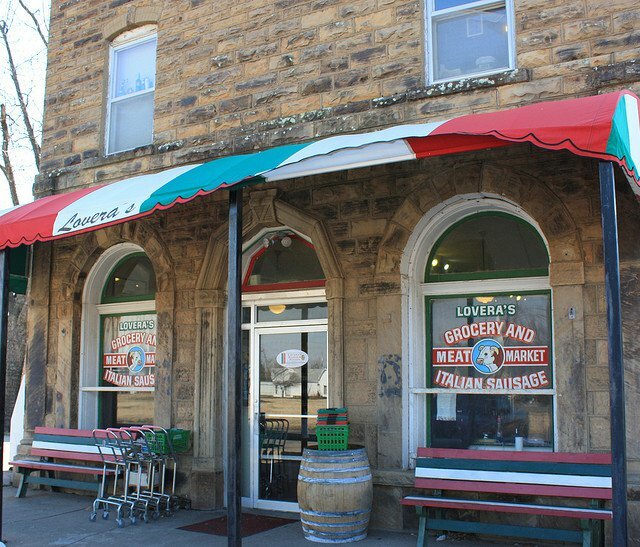 Since its opening in 1946, Krebs has been family owned and operated. 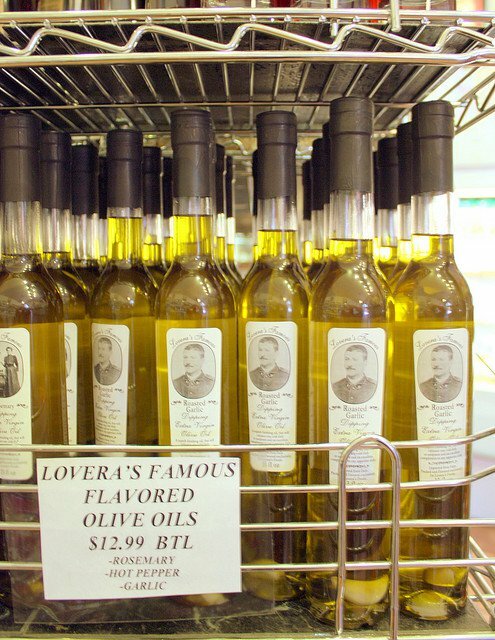 Head to Lovera's Italian Grocery for their famous homemade Italian summer sausage, or sample the vast supply of Italian cheeses, fine meats, olive oils, chocolates, cookies and other imported food. 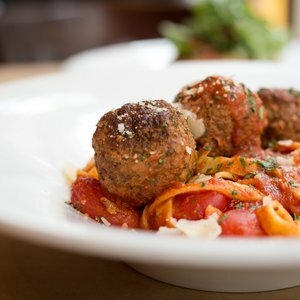 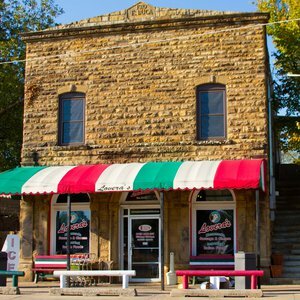 Located in a 1910 sandstone building in the heart of Oklahoma's Little Italy, Lovera's is a must-visit stop for anyone who loves Italian cuisine. 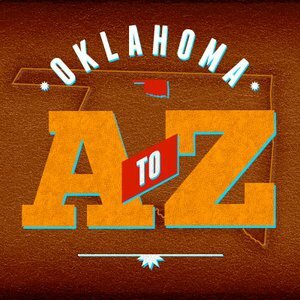 Located 3 miles east of McAlester on Hwy 31, 1 block north of the highway. 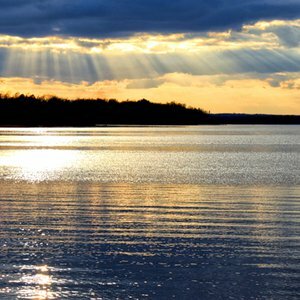 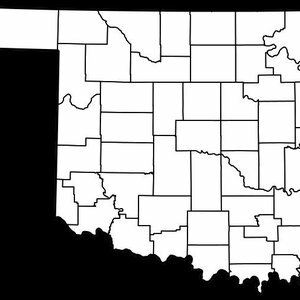 Discover Pittsburg County and trace your family history and ancestry with this list of county-specific genealogy resources.